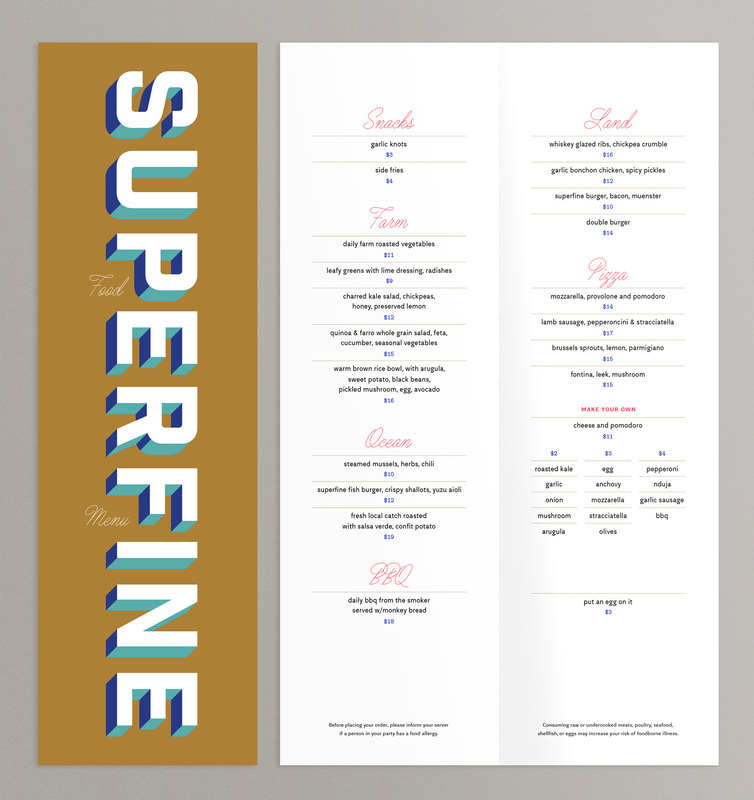 Superfine, is a small, new eatery on Boston’s North Shore helmed by the highly-acclaimed (and very down-to-earth) Chef Matthew Gaudet. 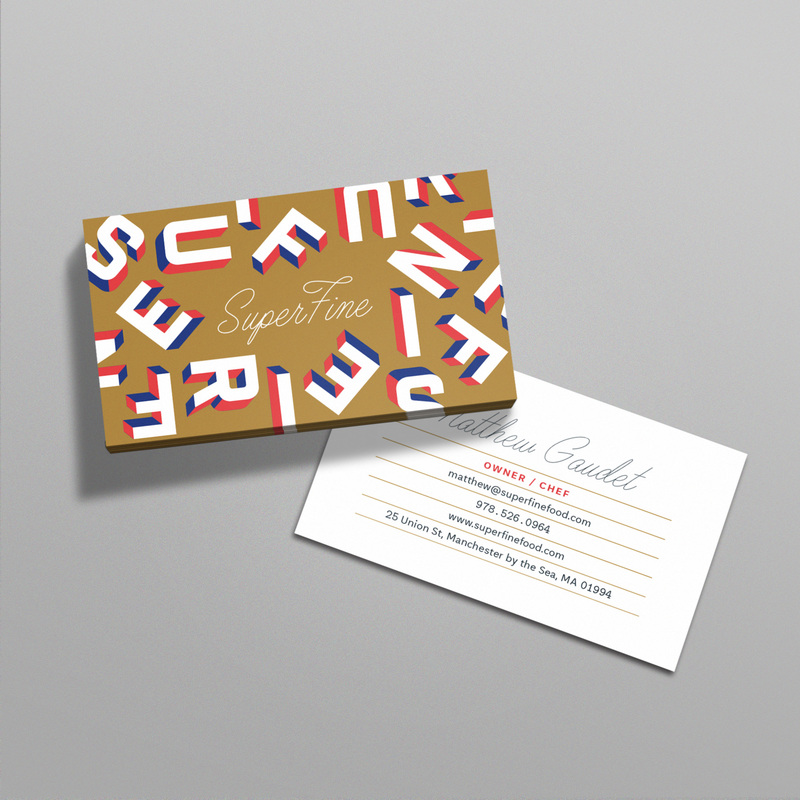 He approached us for a logo, as well as all the design accoutrements that go with opening a restaurant. We created a colorful, playful, three dimensional identity system that fits their food and personality. 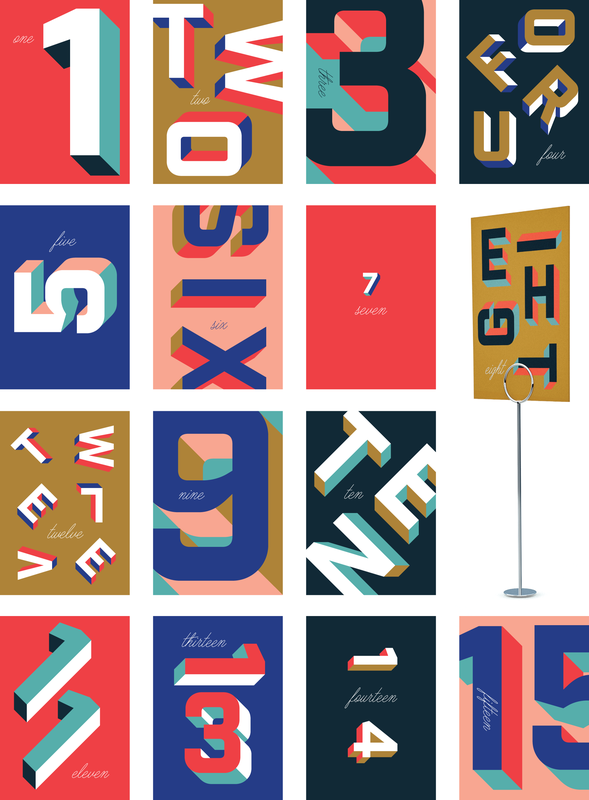 Thankfully, it’s counter-service and specializes in pizza, so we got to design table numbers and pizza boxes (lifelong dreams (seriously)). We also made some signage, menus, t-shirts, business cards, gift cards, and the deli paper is in the works. Of course, no restaurant is complete without a responsive website that includes a full food & drink menu, bios of the chefs, and easy to find contact info and hours, so we did that as well. 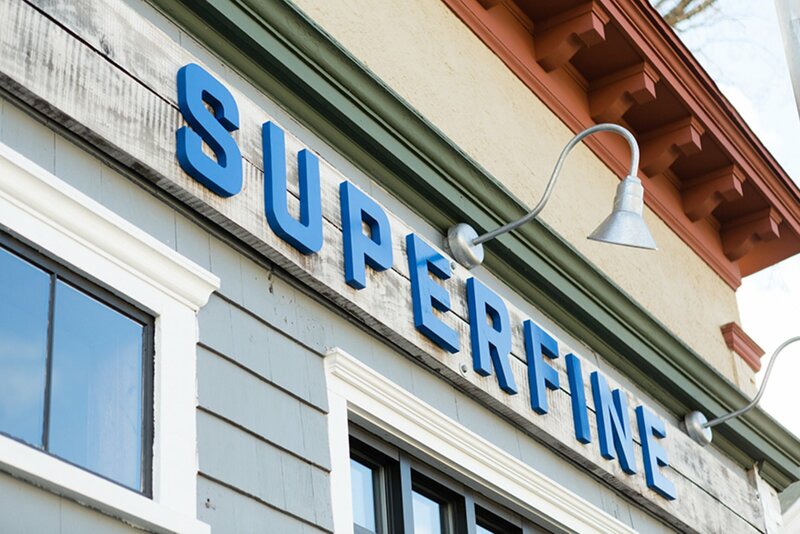 Working with Superfine exceeded our superfine expectations. 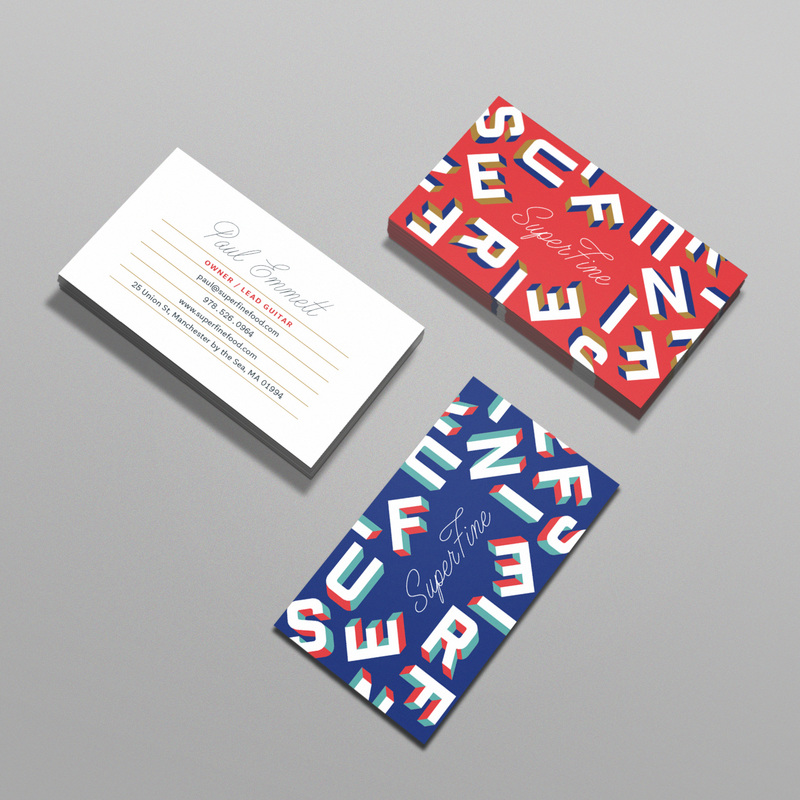 The business cards show a variation of the logo, and use a falling cascade of letterforms as the background pattern. 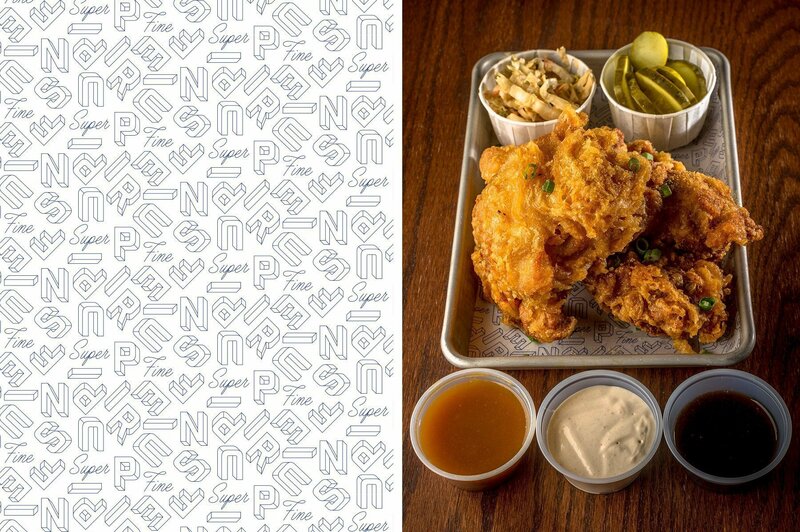 The carry out menu is minimal, and easy to edit in-house, so when a new ingredient is in season the chefs can change it themselves. 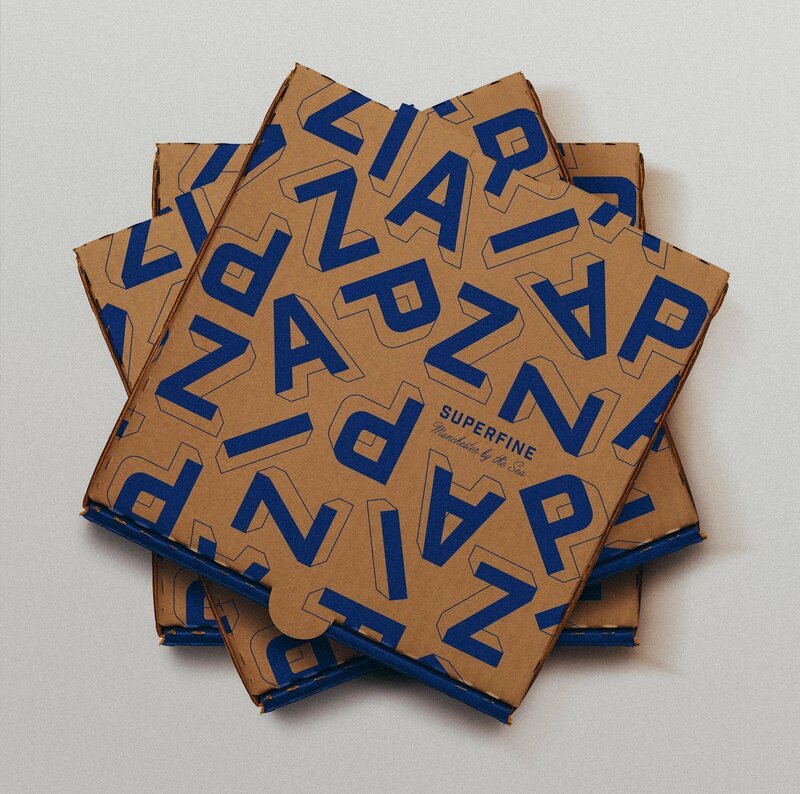 Pizza box! 3D letters! Pizza! Below is the desktop version of the website with all the information you’d find on the menus, as well as bios, press and contact information. And we assure you it works beautifully across all devices.